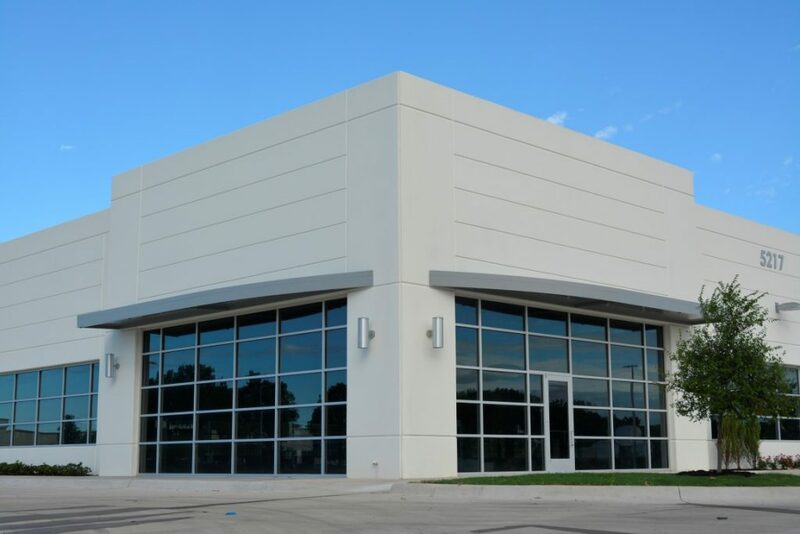 Since Lincoln’s inception, the Industrial Division has been actively developing, acquiring, and operating industrial properties across the country. Lincoln has developed in excess of 45 million square feet of industrial space, and we currently manage approximately 43 million square feet. Lincoln aggregates its local industrial expertise across the United States into a cohesive national perspective for our clients. In addition to our extensive third party management and leasing platform, the Industrial Division also offers BTS development, construction management, acquisition/disposition, accounting/reporting, and construction management services to a wide array of institutional and private real estate investors.